Having played and followed the game for some 31 years Statsman combines an in depth statistical analysis and hands on view of the AFL and now provides our subscribers with his AFL Tips game previews and recommended AFL plays. Statsman has a strong sense of history and repeatedly quotes Spanish philosopher, George Santayana in saying ‘Those who cannot remember the past are condemned to repeat it.” He understands the markets and how to beat them; this is the key to winning long term. He has a keen eye for form, bias, faults and misconceptions within the market. Statsman beats the market because he has an edge – he analyses the stats, he doesn’t just use them, he looks for angles and opportunities that others don’t see and he doesn’t believe the hype, and educated opinion behind his AFL Tips and analysis. Statsman is fanatical about discipline and abhors risky plays and strategies, preferring the methodical accumulation of profit. He only invests money where he has a positive expectation of winning. This is a key to winning long term. He believes in strict money management. There is no short term path to riches in sports betting. It is about discipline and patience. AFL Statsman in 2018 was able to build on his impressive record which has delivered AFL subscribers 72 units of profit at a strike rate of 58.5% over the past four seasons. This record includes AFL Statsman’s worst run of outs since joining Reading The Play in 2014. Changes to the laws of the game at the beginning of 2016 were one factor that contributed to AFL Statsman falling off the pace at the beginning of 2016. The reduced interchange combined with the paying of free kicks for deliberate out of bounds and 50m penalties encroaching the protected area saw an increase in scoring which impacted line bets and also compromised one of AFL Statsman’s favourite plays – identifying the low scoring arm wrestle and backing the under. Once AFL Statsman refined his selection methodology in response to these changes, he stormed home in the final third of the regular season landing 13 of his last 18 bets at a profit of 16 units. Like any good footy coach, AFL Statsman is adamant that he learns more from his losses than his wins and he is tremendously excited about the potential of his refined selection methodology in 2017. That he then did with an impressive profit result return for 2018! The Statsman has offered his views and betting strategies privately for a number of years and then formally joined our team in 2014 as our resident AFL man to provide his sports previews and betting tips each week. At Reading The Play we don’t just provide a bet list, we also offer individual game by game previews, key information, analysis and our experts “read” on what is likely to unfold – an informed opinion. Our subscribers enjoy pre game preview thoughts and rational that not only provides them with a potential betting play but a broader “feel” and connection to each game. 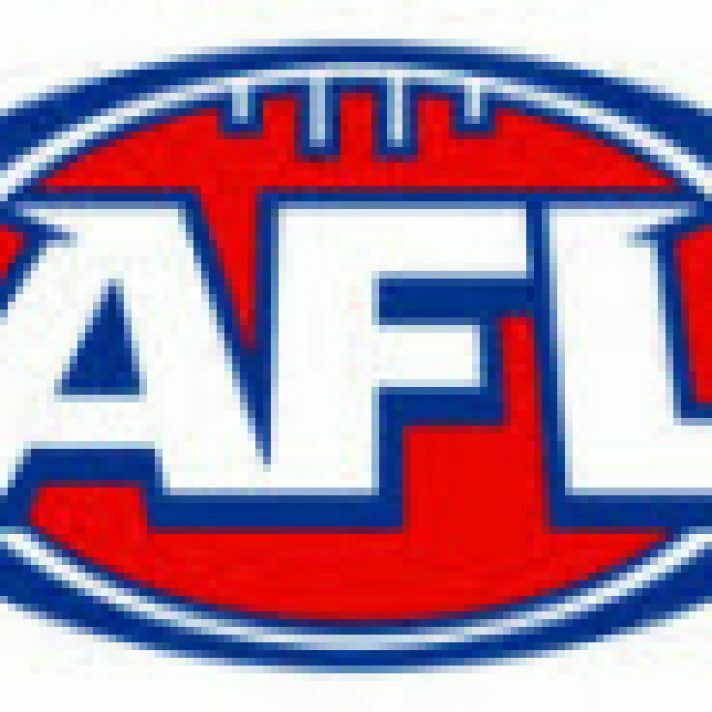 If you like your AFL and sports betting then you are at the right place. Published on February 5, 2016 in AFL. Published on 5th June 2015. Published on 1st October 2015. Published on 27th May 2015.